There's an extra special way to enjoy Disneyland and this app is your guide. 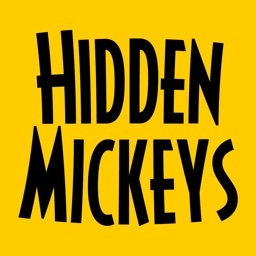 Hunting for "Hidden Mickeys" (images of Mickey Mouse cleverly concealed in DLR's theme parks, restaurants, hotels, and other areas by Disney artists and designers) is fun for all and a bona fide vacation mission for many Disneyland fans. 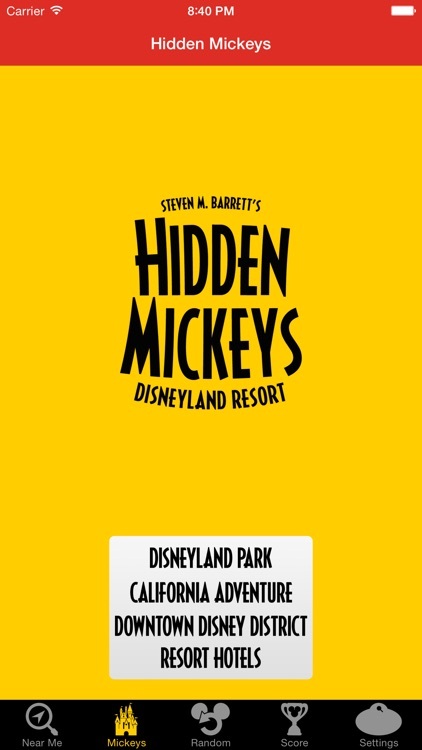 Serving as the OFFICIAL application to Steven Barrett’s bestselling book “Disneyland's Hidden Mickeys – A Field Guide to Disneyland Resort's Best Kept Secrets,” the mouse hunt is taken to a whole new level of interactivity with this application for iPhone and iPod Touch! 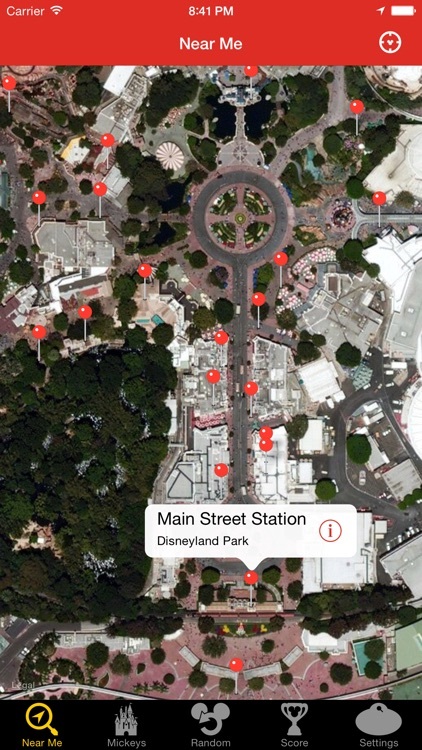 Utilizing GPS tracking [iPhone only], your location is scanned and immediately lists the closest Hidden Mickeys to you. 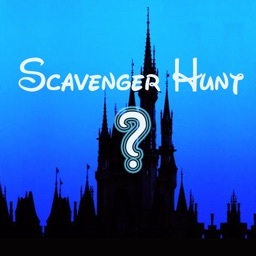 If you’re not in the parks, or if you’d rather scroll through the different locations, you are able to browse categorized lists of each Hidden Mickey location. 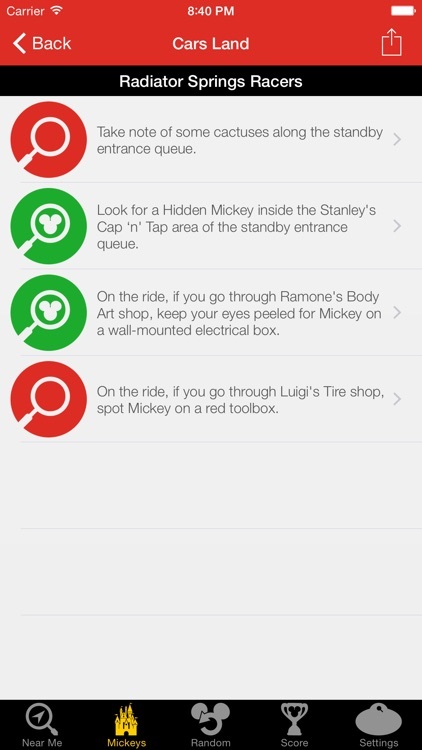 Keep track of which Mickey’s you find with an easy to use built-in scoring system. Keep in mind – this is a scavenger hunt! The score counts if you want it to, so do your best and try to use the least amount of hints as possible. 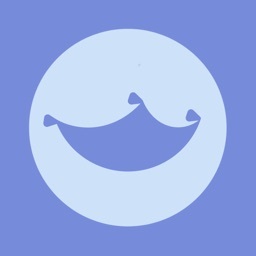 Whether you’re playing solo or with the whole family, you are able to keep separate user profiles to keep track of everyone’s progress. 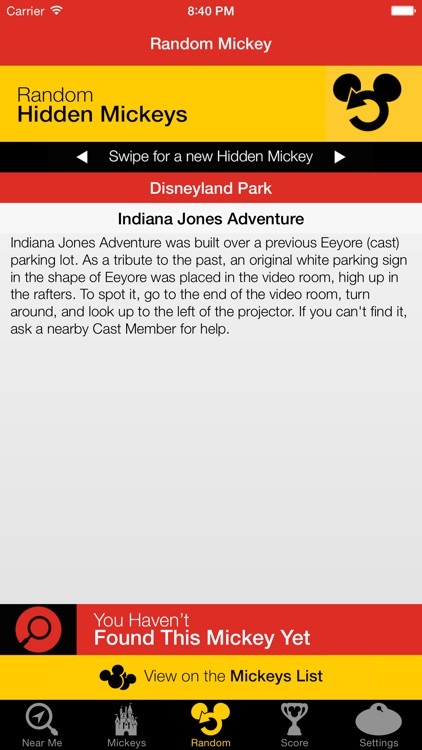 Spanning both parks and documenting over 480 Hidden Mickeys, this application will add a whole new level of entertainment to your trips to Disneyland! PLUS: tips, hints and author Steven Barrett's very own favorite Hidden Mickeys. We've also included the use of Game Center, which allows you gain achievements while playing! We've even hidden a few of these that can only unlock from certain places inside the park - can you get them all? True to their name, Hidden Mickeys are elusive. New ones appear from time to time and some old ones disappear. When that happens — and it will — Steve will let you know on his web site: www.HiddenMickeysGuide.com. 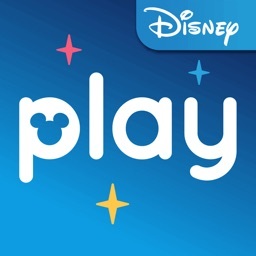 Periodically, the application will be updated to reflect these changes, becoming your best source for all things Hidden Mickeys! 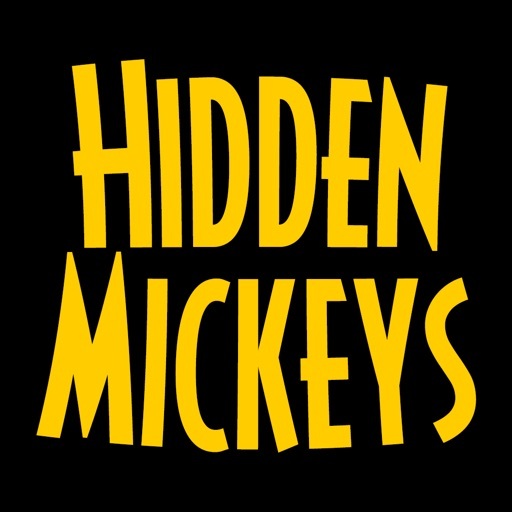 “Hidden Mickeys” is based off of the newest and most comprehensive edition of the book. 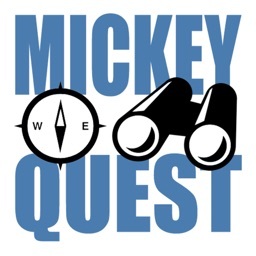 “Disneyland's Hidden Mickeys – A Field Guide to Disneyland Resort's Best Kept Secrets” 5th edition and can be found for sale in stores, or online at Amazon.com.